It’s presentation time again for our concept panels. I’m not as nervous for this one, but hen again it could be because the dissertation has knackered me out. Again I have quickly typed an overview of each students presentation and tried to relate it to my work. Leah is looking at paper cutting, specifically at artists such as Rhiannon Williams. 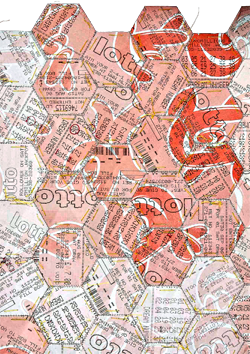 She spoke about why she picked her and gave some examples of her work – using ephemera as the main topic she has used lottery tickets and sewn them together. Leah created a film by burning a receipt which showed it doesn’t last for ever and is forgotten. However, she would wants to preserve ephemera. After going through some processes and looking at specific items she has now focused on library tickets that used to get stamped which has been slowly disappearing due the bar code coming in. One tutor mentioned Unbound.co.uk where people vote for books that have stopped been published and people vote to get them republished. I briefly checked it out and it is a fun and exciting concept. Haunted House by Jan Pienkowski. She is now focusing her book on the theme a house and created a list on what’s in a house. Starting from an ‘uninteresting’ angle Eve could then use her imagination to create a interesting story. Eve has used her own house for reference, this allows the child and adult to recognise items that they see everyday. 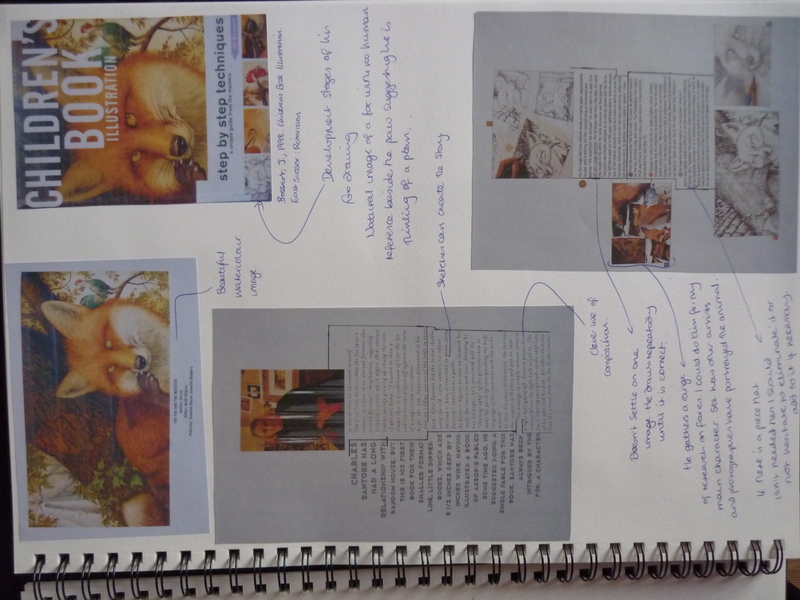 One tutor mentioned Julian Donaldson refuses to use the book app which I fond interesting as it made me realise that I don’t want to an e-book for my final project, I want to create a physical book. It was interesting to see how she is going about creating the pop-up book as it is on a similar theme to mine based on children’s books. From Eve’s presentation I could take how she has gone about forming a theme for her work- focusing on one word, house. Jonny realised he had been using the flash on the camera and considered making it darker by taking the flash off. 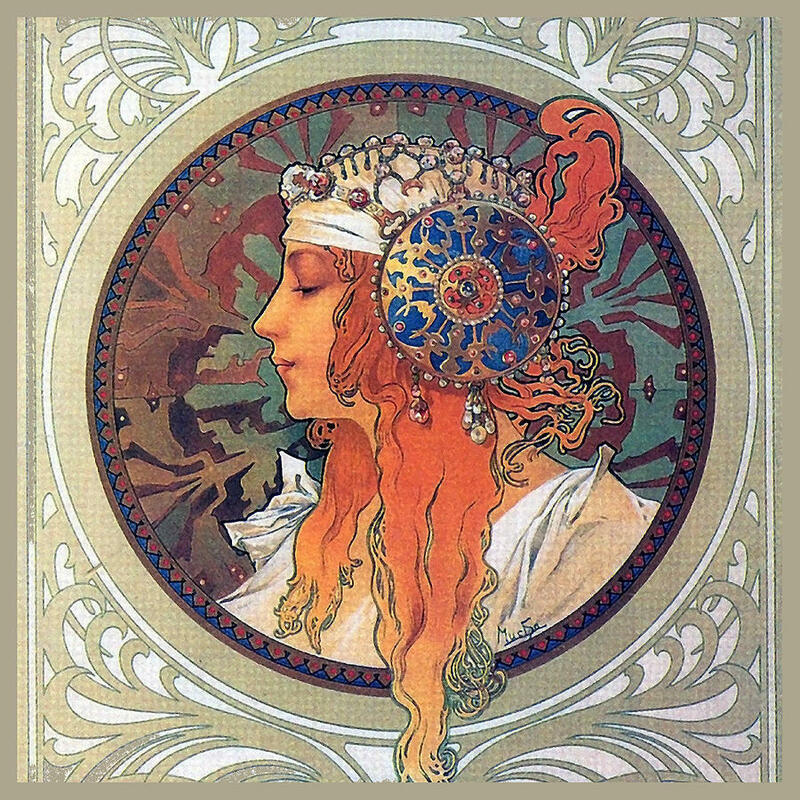 Jonny looked at Alphonse Mucha an art nouveau artistas he was looking at the borders and colour. Whilst discussing his presentation, it dawned on him that he wanted to represent the glamour of how they dress like they are going to clubbing even though they might be just going to the shops. An area that I do not know much about and it will be interesting to see what type of work he will create. Paul’s presentation is based on motion comic book/static comic book and his story is based on a girl who is living her life until she starts to notice things and realise whats around her. He wants to make his work anti-propaganda propaganda. 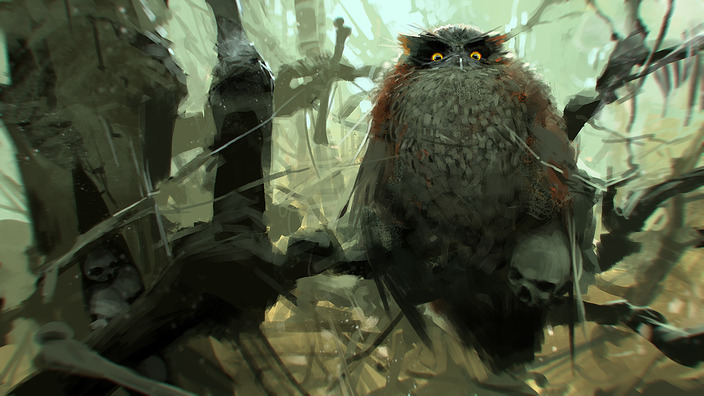 Illustrators he has been inspired by is Sergey Kolesov who’s works tend to be dark comedy. 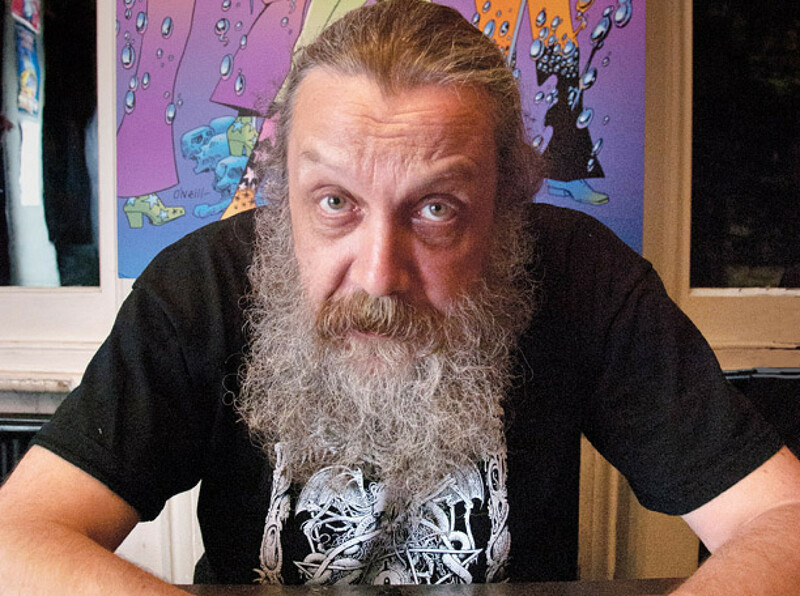 Alan Moore who is a top comic writer an example of his work is V for Vendetta. Again, I do not know much about comic books and I am learning about the styles of comics there are especially the static comic book. Joe’s rationale has changed since the last concept panel. The public can physically buy a CD and gain something from your money like the artwork and contents of the packaging or buy one or two songs digitally. He looked into the redesign album covers based on tv shows however, he thought he couldn’t bring anything new. He moved onto designing album covers for unsigned bands and discovered there are no companies that design covers for unsigned bands. The flaw though is that it is a big task and the upcoming bands may not have a lot of money and it won’t be able to keep the company afloat. The final concept is an image within an image, a concept is to create an image that fits over another image. By linking them and overlaying them creates one final image – so a sleeve over the package. Another, fun creative area that I wouldn’t have considered to do myself but watching his work develop, I possibly could consider and branch into in the future as it looks fun to do. Amy is creating a logo for dyspraxia, whilst analysing the original logo. She also looked at the topography making sure the letters are clear but making something clever such as incorporating imagery. To gain imagery she looked at symptoms and the causes of dyspraxia for example the brain. Amy then looked at colour to see how it can interact with the public. Blue emit calmness and trust which charities tend to use or as a tutor noted the colour can suggest a medical theme. An interesting area as I did not know much about the condition. To develop a new logo and area within their site would be daunting to me as it is heavily based on graphics and so seeing where this project goes will be interesting to watch. April’s presentation included research on the history and layout of top supermarkets. She then compared the difference between the organic market against the big supermarkets focusing on particular companies such as the The Peoples Supermarket and Whole Foods. She then looked at store layouts of the big supermarkets and found they are laid out roughly the same. Sensory Marketing which uses the five human senses and she also wants to include specific words such as fruit, vegetable, natural and pure etc. April looked at colours and ‘positive’ words which she could include in her branding. Over the holiday she will be creating sketches, create digital outcomes and draw a mock up of own ethical market. Grace’s final presentation (lucky!) is her final MA Project. Still focused on raising awareness of the RSPB Red List projects through the use of pattern and craft. The target audiences already set by the RSPB and the use of pattern is on the come back. A large part of the research is based on the red list but narrowed it down to a particular bird – the sparrow. A bird that is known but I didn’t realise it was considered to be in danger. She has looked at various pattern uses, The Royal Crown Derby being one company who has used pattern in their work. She moved onto looking at pattern and the image of the bird and placing it on bird feeders, one including a tea cup and saucer which was cute. What was interesting she went back to her original ideas and patterns but slightly changed it which I may do depending how my development goes. The patterns on the birds are relevant to the bird specie, the bird wing is created by the natural shape of the the bird showing the density of the colours within the birds wing. The detail in that made me realise every aspect of this project has to fit and can’t be just because I felt like it. Nadeem’s presentation started with him commenting how he chose too of a wide audience and has focused it on business class tourists. A Luxurious Mauritius shown through the colours of gold and browns. The typography are fabulous and spacious and he is including photo within the document. The project proposed is to create a logo for the concept, having a birds eye view of a waterlily as the main design which is simple and nicely designed. Other logos need to be tweaked as they can be too simplified and don’t fit in with the other designs – a little more detail and pattern within was suggested. There are also smaller logos for the expensive activities such as horse racing and drinks, all in a similar style. The final outcome would be a brochure that could be placed within the travel agency or in a magazine with luxurious and glossy paper although he was not sure about how much time he has to create this. By watching other students presentations it is clear that everyone has different interest. Listening to others can help my own project to develop even if they are doing something completely different. AnnJRippons., 2011, Critical Cloth – Rhiannon William’s Wonderful Show at Nottingham Castle Museum. [internet] Available from: https://annjrippin.wordpress.com/2011/06/01/critical-cloth-rhiannon-williams-wonderful-show-at-nottingham-castle-museum/. [Accessed 15 December 2014, 5.11pm]. Konyvesblog., 2014, Egymillio szavas regenyt irt Alan Moore [internet] Available from:http://konyves.blog.hu/2014/09/11/egymillio_szavas_regenyt_irt_alan_moore. [Accessed 15 December 2014, 6.09pm]. Lacoste, R., Sergey Kolesev 25. [internet] Available from: http://www.itsartmag.com/features/the-art-of-sergey-kolesov/sergey-kolesov-25/. [Accessed 15 December 2014, 5.57pm]. Loomis, P., 2013, Review: Christer Stromholm – “Post Scriptum” (2012). 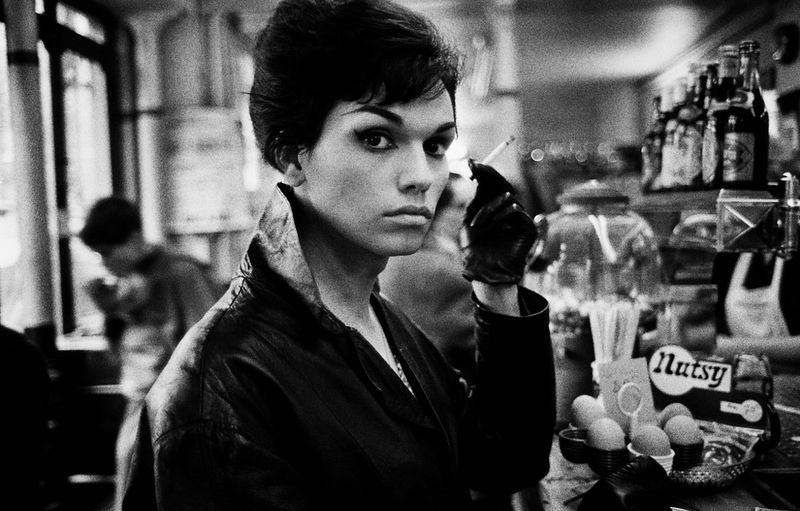 [internet] Available from: http://www.americansuburbx.com/2013/01/review-christer-stromholm-post-scriptum-2012.html. [Accessed 15 December 2014, 5.41pm]. Mucha, A., Byzantine Head The Blonde [internet] Available from: http://images.fineartamerica.com/images-medium-large-5/byzantine-head-the-blonde-alphonse-mucha.jpg. [Accessed 15 December 2014, 5.49pm]. Raw, V., 2014. Top Ten Pop-Ups. [internet] Available from: http://www.hallmark-creative.co.uk/category/product-design/. [Accessed 15 December 2014, 5.28pm]. Schnapp, M., Using Books to Encourage Language. 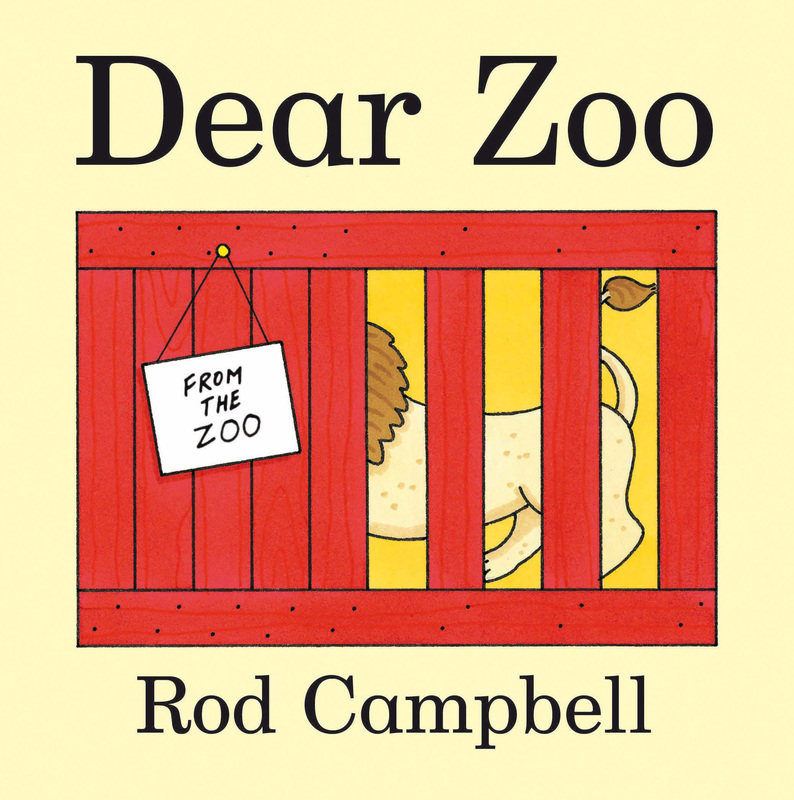 [internet] Available from: http://www.playworkschicago.com/blog/wp-content/uploads/2014/03/dear-zoo.jpg. [Accessed 15 December 2014, 5.22pm]. This entry was posted in Presentations - concept panels once again. I am back! sorry for the delay, I have been working on my dissertation for the past month and a half. At first I was quite excited that I would be writing a dissertation however, this soon changed as shown in my various emotional stages. The first section of the module I was wondering what to write about which consequently has completely changed to what it is now. I was ready to go and was excited for the journey ahead maybe a little naive about how hard it was going to be. Even though I had a rough idea of what I was going to do, it kept changing which didn’t help when it came to research. The research was a long section which I did not enjoy as all I wanted to do is write the essay even though I knew I need research to write it. The amount of articles, books and website pages I had printed off or looked at was ridiculous and I think only about 35% of the total research I have used. Due to the essay topic changing all the time I felt that I had wasted time researching into certain items and I was worried about not finding anything to write about. Tick Tock goes the clock…. Once I had found my area of interest which I hadn’t noticed at first until my tutor told me, I was able to get stuck into something. Although I initially struggled not knowing where to start writing as the was just a wall of information blocking me. I decided to start on a random chapter within the essay which seemed to work. Focusing on facts and educational information within children’s picture books made me realise that is the area of work I could go into. 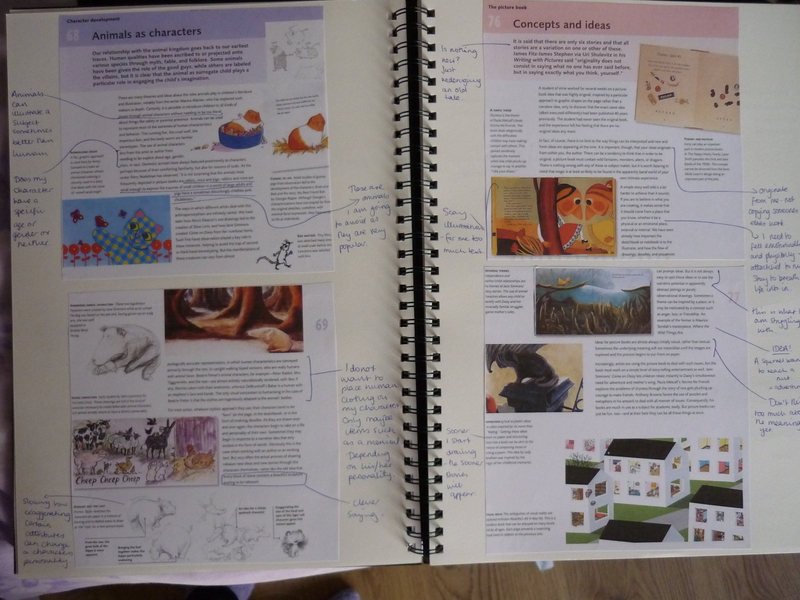 Creating a children’s picture book that is exciting as well as educating the child is a challenging concept which would be closely linked to my practical. I had chosen I think 6-7 books which were the most useful books I had ever had, they had all the information I needed to start writing the essay. So after making the boring looking books into colourful magical post-it noted books I was ready to start writing my essay…. finally I reached the end and I was hitting over 7000 which was great! Tweaks are the most annoying things in the world! I was way over my word count but in my eyes all the chapters made sense. I gave myself just over a week to tweak my essay which I thought was enough but at the end of it I wanted it to end. I have lost count how many times I have read my essay over and over and over and ov…… I would just like to take a moment to thank my sister for driving over many times and helping me re-write the essay, also my mum for helping me go through the essay. Another thank you to my house mate for putting up with my moaning and complaining throughout the whole module. Eventually I thought I had completed it until my laptop charger decided to die on me and had to replace it which didn’t help me or my wallet. I got my essay printed which was great! until I realised there had been an email sent showing the checklist of a dissertation which I couldn’t access when it was sent due to my laptop dying. A literature review was one item that I wasn’t too sure that I had done. I knew had taken a part out similar to a review, this meant I had to tweak my essay once again. Right! I have completed the annoying tweaks and I have sent it off to the printers. Besides a little diy on the document I have completed it. Yay! I have also sent it digitally as I thought I am not going to change it as I have just printed it so I thought why not! Send it! However, this wasn’t as straight forward either being that the document limit is 20mb and my document is over 400mb. Even when I reduced the file size it was too big and so I sent it through as pdf but reduce the size. I have printed and sent my dissertation now and it feels very weird. A minute ago I was stressed out and my whole life revolved around this dissertation and now… well… it’s gone. All finished. The National Curriculum for schools should be changed. Even though it is continuously changing it’s not helping as there are so many rules coming in and out that schools have to follow. I think (which obviously is going to be bias) that more time should be allocated for children to read picture books and allow them to absorb the words as well as the illustrations. Illustrations aren’t just there to make things pretty, they are there to tell a story either with or without the text. Picture books as should be used and appreciated more in schools as they allow a child to learn a great deal whilst being entertained. Also teachers can gain a great amount by using these books such as creating their lesson plans around a book. 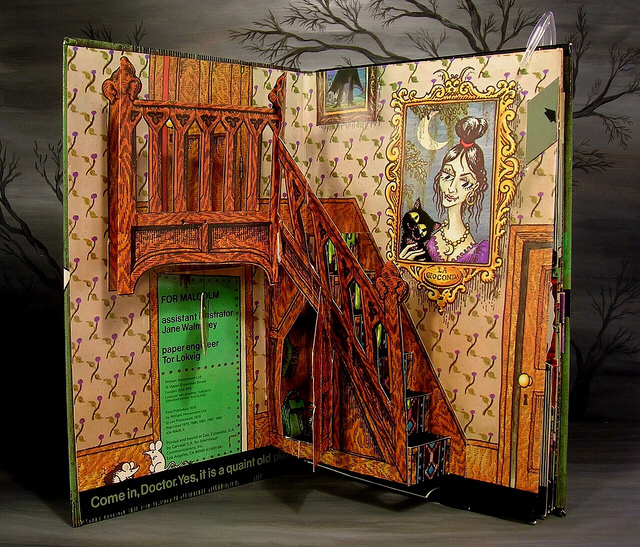 Educational picture books may inspire a child to read more into a particular topic or theme. This may lead them onto a path that would be part of the rest of their life. Parents have more of an influence to a child than meets the eye. They are the voices of characters in a book, they create the atmosphere of the scene and they are the narrator which the child will listen to. From my research, parents tend to miss illustrations and tend to focus on the text whereas the child focuses predominantly on the picture, missing the text (due to the child not being able to read very well or at all). Working as a team (parents reading the text and the child pointing out things from the illustrations) can create a powerful bond between child and parent/adult which is special in its own right. Also the parent can draw upon their personal and experience to explain things to a child which they may not be able to do on their own. Within the dissertation I briefly looked at the e-book and according to research they are not as popular as once thought. The spike of their popularity is levelling out and physical books will not be replaced as once thought. There are probably a lot more but right now I can’t think of any and I don’t want to read through my dissertation again incase I find a mistake which I don’t have time to fix! Now I can start the fun part (and a little bit of stress to throw in) creating my own picture book. I will be writing more blogs as this is more practical so I hope you enjoy the journey. This entry was posted in Long Time No See…..